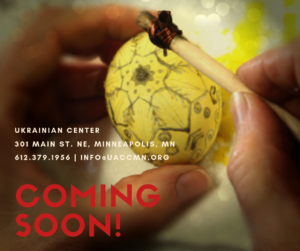 Learn the ancient Ukrainian art of pysanka in hands-on classes featuring traditional techniques and designs from the Ukrainian Gift Shop! 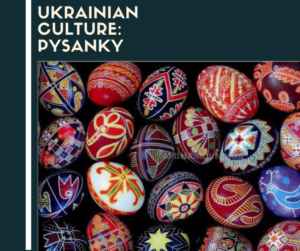 Learn about the history and symbolism of this expressive art form and fill your Easter basket with beautiful pysanky! There is a cap of 20 students for this workshop, so sign up fast. Because we need to order the kits ahead of time, all seats must be pre-registered and paid for before the February 23rd, no refunds will be issued after this date. Register for this class on Eventbrite. Learn more about our registration policies, general class information and instructors here.